​Corbyn’s election as Labour leader is a victory for the movement against austerity and privatisation, of which BAPS is part of. This coming Tuesday 22 September, Barnet Left Unity is hosting a meeting to discuss what Corbyn’s victory means for us and the fight for public services. Hope you can make it. There will be food to share after the discussion. The Future For Local Government Employees? The Barnet Group, Barnet Councils Local Authority Trading Company – incorporating Barnet Homes [the wholly Council owned Arm’s Length Management Organisation] which manages Barnet Council housing stock and Your Choice Barnet [the wholly Council owned care provider which offers support to adults with a range of physical and learning disabilities] have announced plans to set up a New Legal Entity within the Barnet Group. 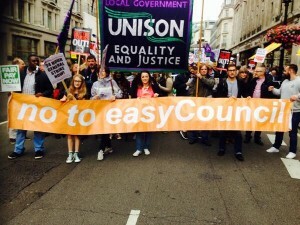 Barnet UNISON are currently in consultation with the Barnet Group in regard to the proposals to set up the New Legal Entity. 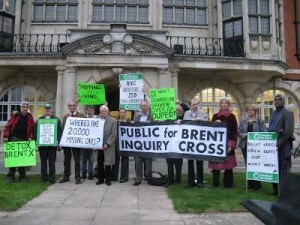 The ‘Entity’ will be used as the sole future employer within the Barnet Group. All vacancies will be recruited to the New Legal Entity on reduced pay and terms and conditions to existing staff within the Group. Future employees of the ‘Entity’, whose sole shareholder will be the London Borough of Barnet, will not be able to join the Local Government Pension Scheme. If current employees of the Barnet Group seek promotion or are restructured, then they will be offered employment via the New Legal Entity on the lower pay scale and with reduced Terms & Conditions including longer working hours. The proposals to set up the New Legal Entity are scheduled to go forward to the Policy & Resources Committee on the 14th of October. MEALS on Wheels are likely to be scrapped in a bid to save £280,000. Barnet council is planning to stop the subsidised service when the contract with Sodexo comes to an end next March, affecting 216 people. The number of people having the two course hot meals has declined from 281 people in 2012-13. He said the council was visiting everyone who gets a meal delivered to them to explain the proposal and discuss other ways they can get a hot meal. Each meal costs £7.26, with the council paying £3.11 and the resident picking up the tab for £4.15. They are produced in Enfield, where they have been awarded a level five “very good” rating under the Food Hygiene Rating Scheme. The council does not have a statutory duty to provide the meals, but does have a duty to safeguard vulnerable adults. She said in exceptional circumstances the council will consider supporting people who do not have the means to source or cook a meal. Diners will get a review from adult social care to see if there are other ways of helping them get a meal. 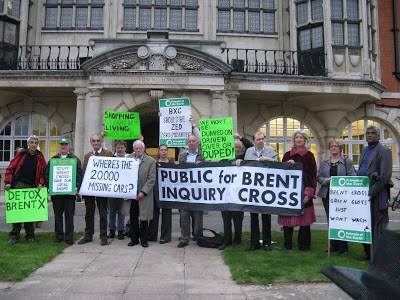 They have also been invited to tell the council what they think by Friday September 18. Barnet TUC and the Barnet Alliance for Public Services are putting on transport to get to Manchester to join the nationwide protests against Tory austerity and attacks on workers’ rights on Sunday the 4th of October. Tickets are £15 for waged people, and £1 unwaged (plus donations if you can afford it). 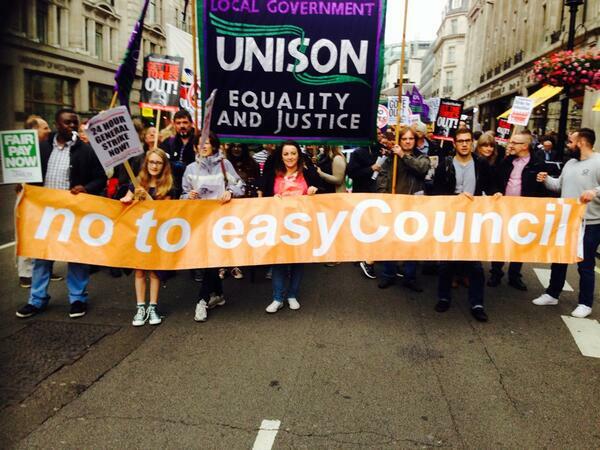 Demo called by the People’s Assembly Against Austerity and the Trades Union Congress. Alan Brown is a Trade Union Member who has been suspended from his job in Bromley there will be a hearing on 18th August 2015. 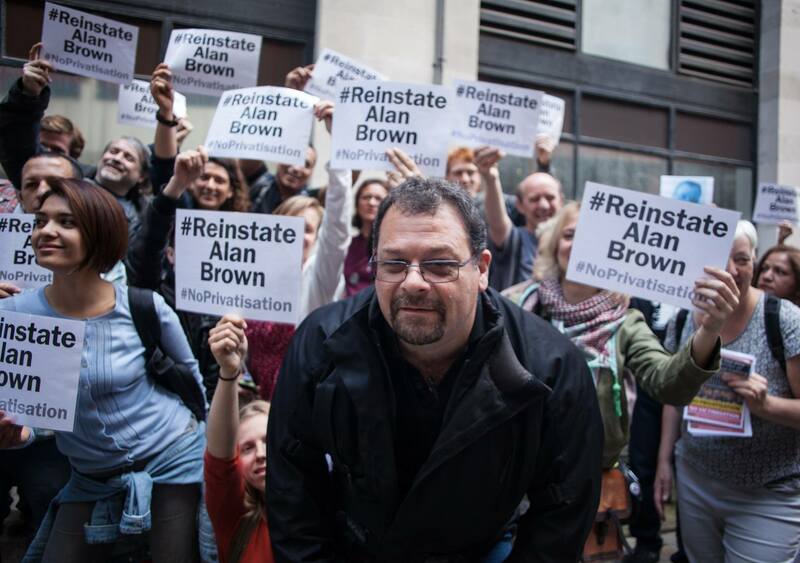 A protest will take place to support Alan and show solidarity while the hearing is taking place. 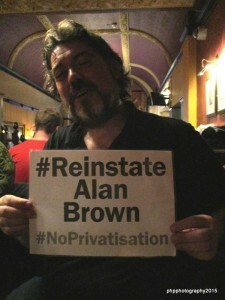 Please show support to Alan, and let’s get Alan Brown Reinstated. 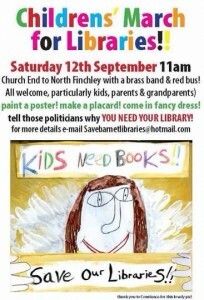 Join Us – To leaflet for the Childrens March for Libraries on the 12th of September. 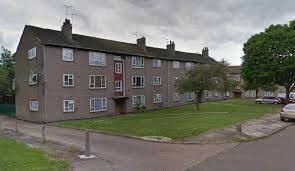 We will be meeting outside the Bohemia in North Finchley at 12 and leafleting till 2pm every Saturday from now till the march on the 12th of September – Join Us!!! 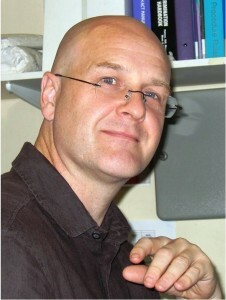 John Burgess, Branch Secretary of Barnet UNISON LG will be standing for the position of UNISON General Secretary. Barnet Trades Council collectively and unanimously endorse his candidacy. John has long been a driving force and figurehead in our community campaigns. He brings his knowledge, innovative and resourceful thinking, energy, drive and leadership to our community and is an inspiration to all who come into contact with him. UNISON, under his stewardship, will become an inclusive, campaigning union that members sorely need. 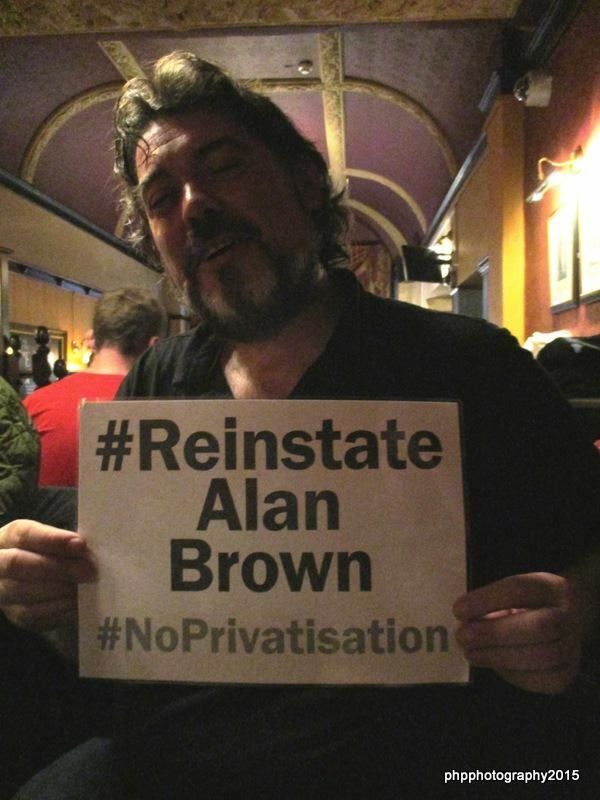 John would stand against the Austerity-Lie, fight injustice and inequality with the burning passion that he has brought to our community campaigns and champion the rights of workers the precariat and the dispossessed.